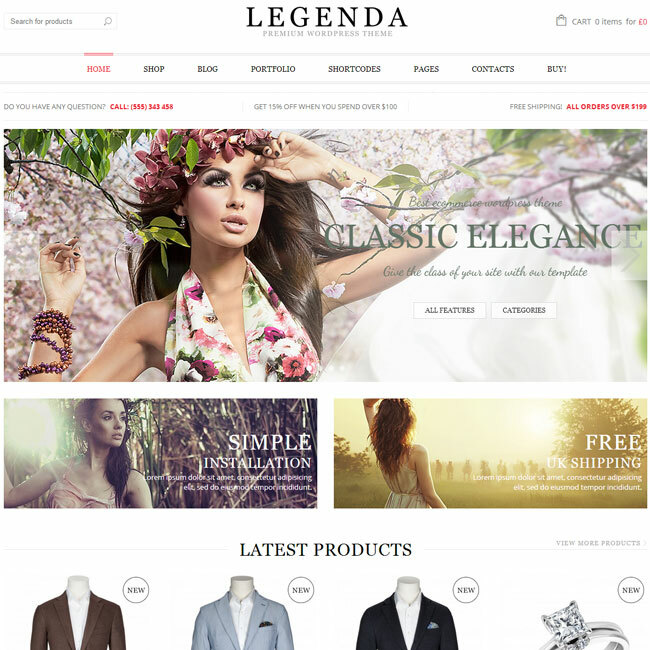 This theme is compatible with WooCommerce and BuddyPress plugin. 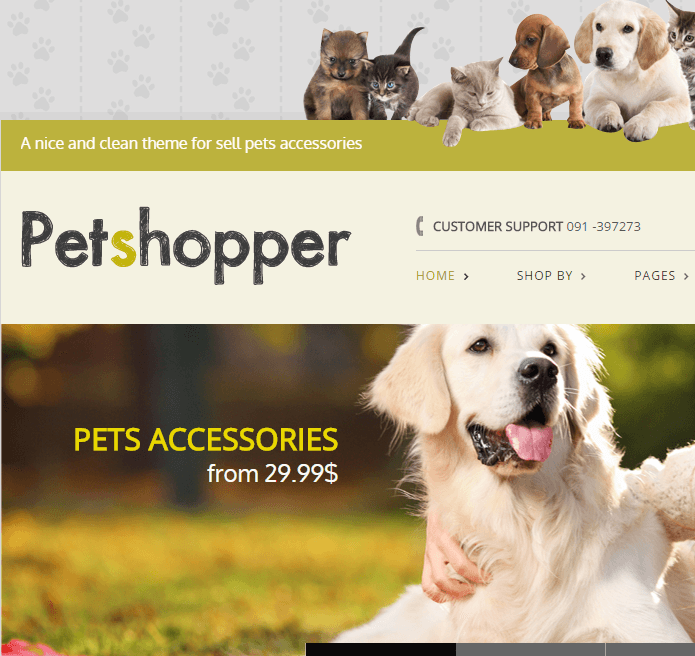 It helps to create an online store for the site and also provide product layout design for it. It is also compatible with the WPML plugin and is translation ready. This theme comes with Swiper Slider and Revolution Slider to give a different look to your site. The code of this theme is designed by keeping SEO in mind and it is SEO optimized. Provides with Google fonts and icons to give a new look and feel to the site.